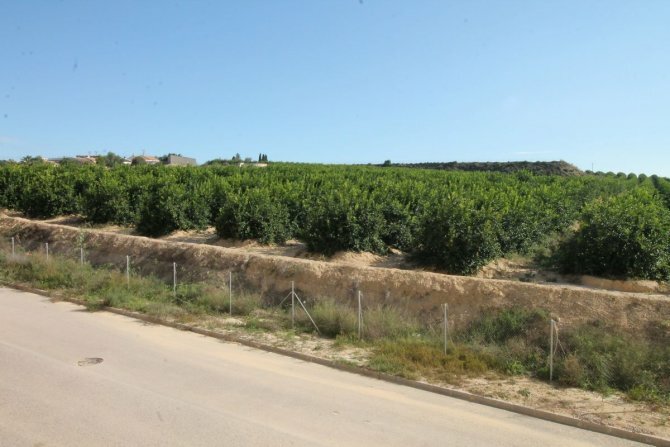 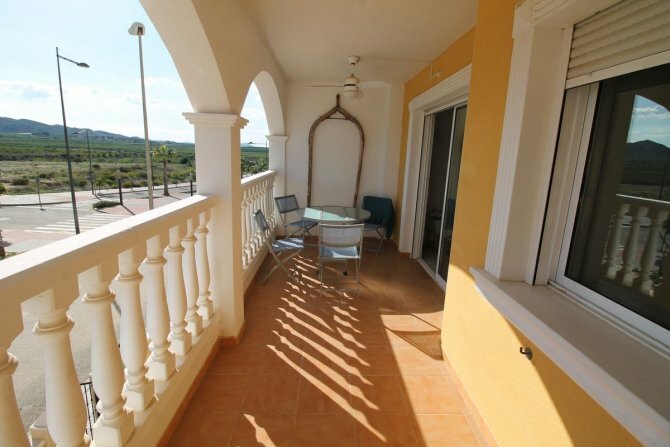 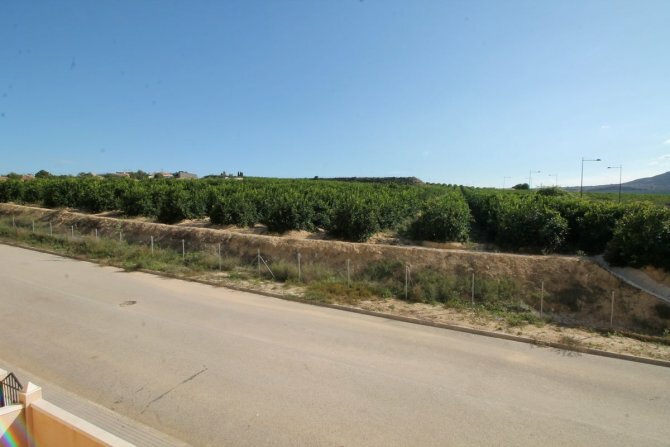 South facing property which boasts fantastic views of the surrounding lemon and orange groves from the large terrace. 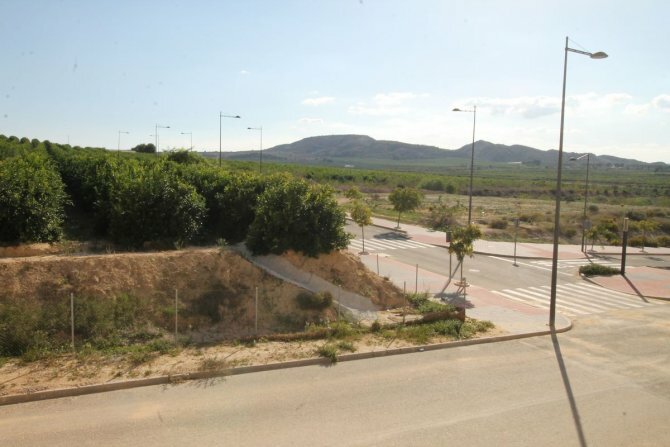 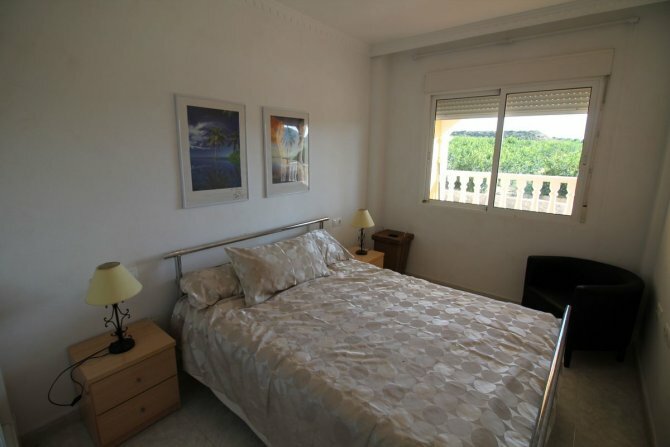 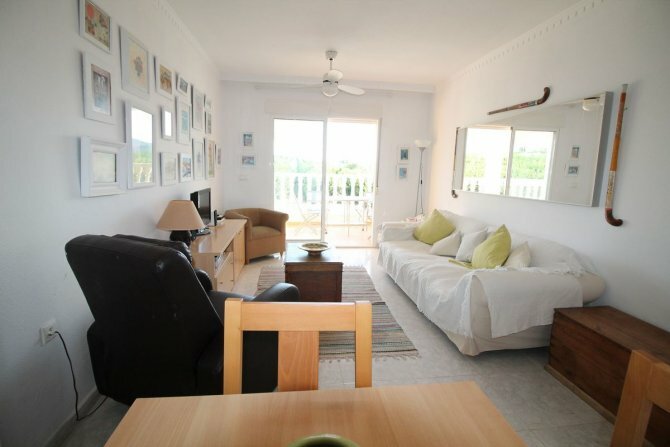 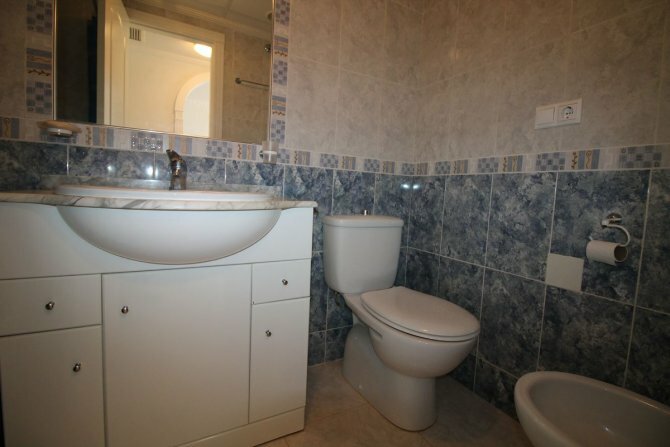 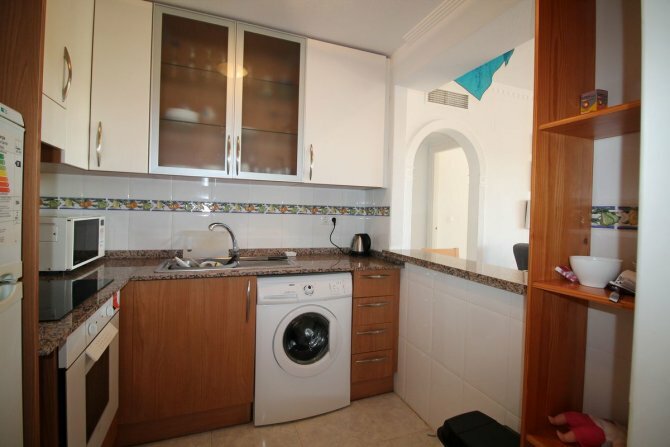 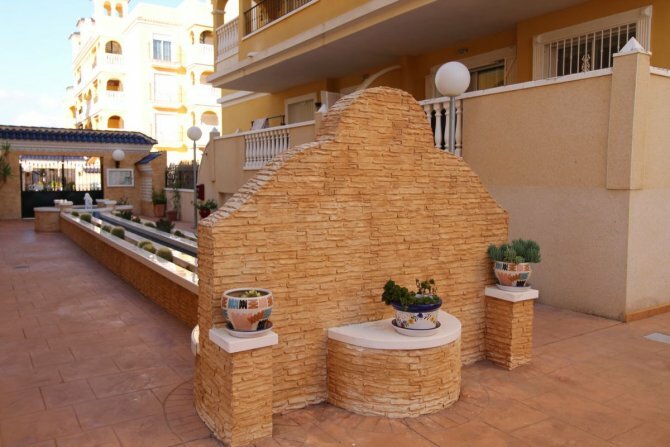 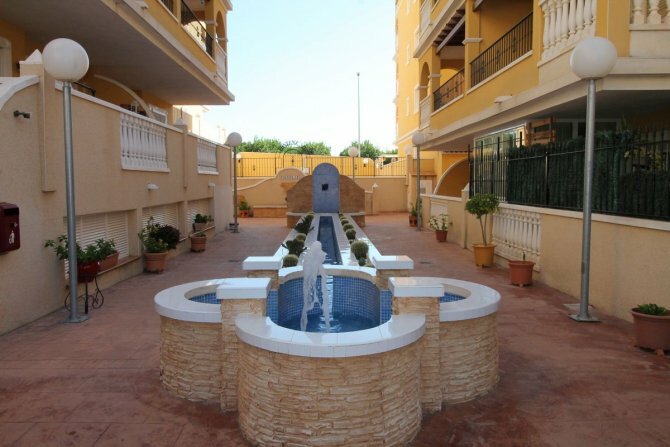 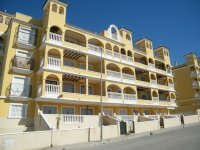 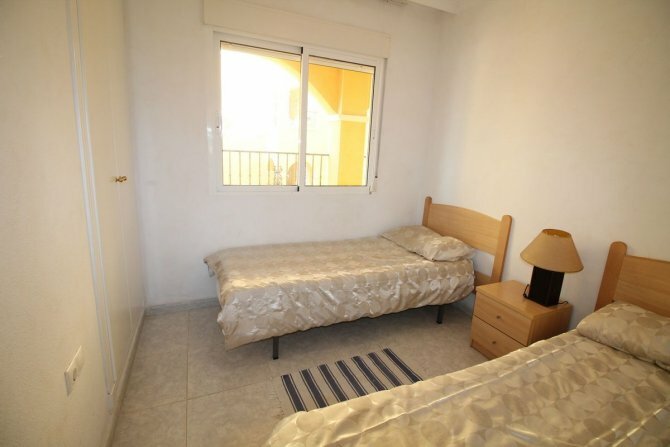 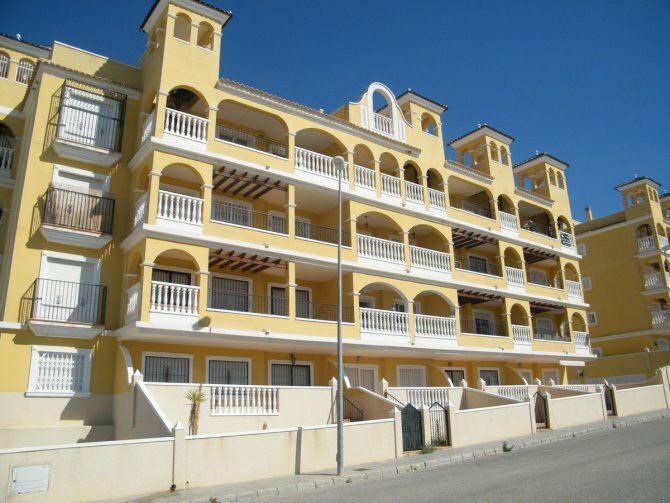 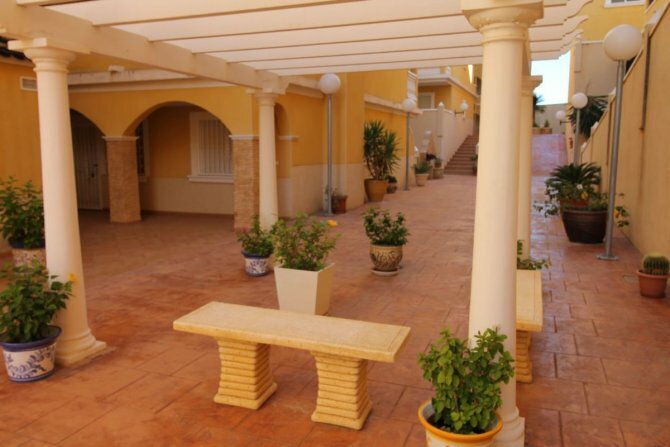 This is an attractive two bedroom first floor apartment in the popular Fontana 3 development in the quaint, typically Spanish village of Algorfa. 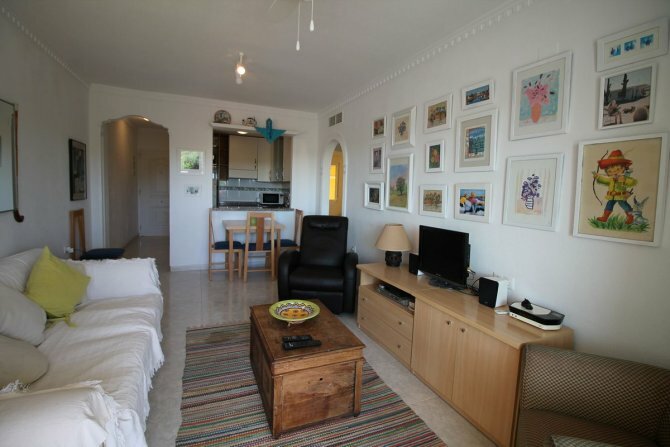 This lovely bright apartment briefly comprises of 2 bedrooms; family bathroom; American style kitchen; open plan living/dining room and separate utility room.